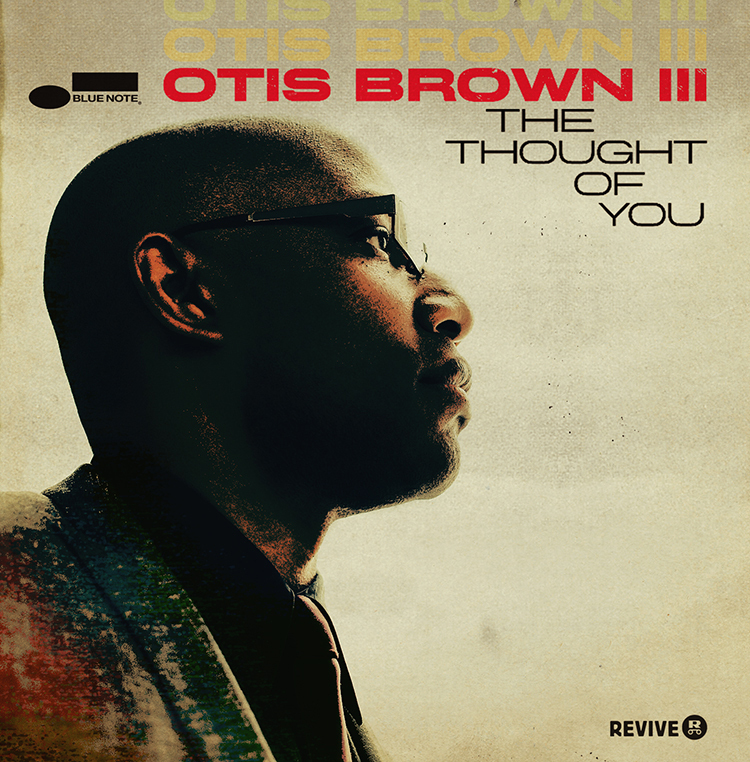 This entry was posted on December 31, 2014 at 12:47 pm and is filed under Best Jazz Albums of 2014 with tags carmen lundy, jazz, Jazz Albums, michael blake, otis brown iii, sonny rollins, tenor saxophonist, Theodore Walter Rollins, trio 3, vijay iyer. You can follow any responses to this entry through the RSS 2.0 feed. You can leave a response, or trackback from your own site.